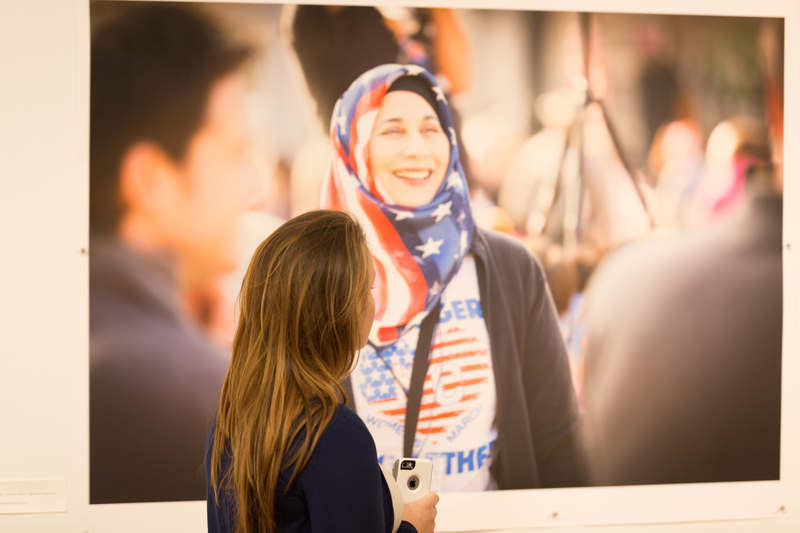 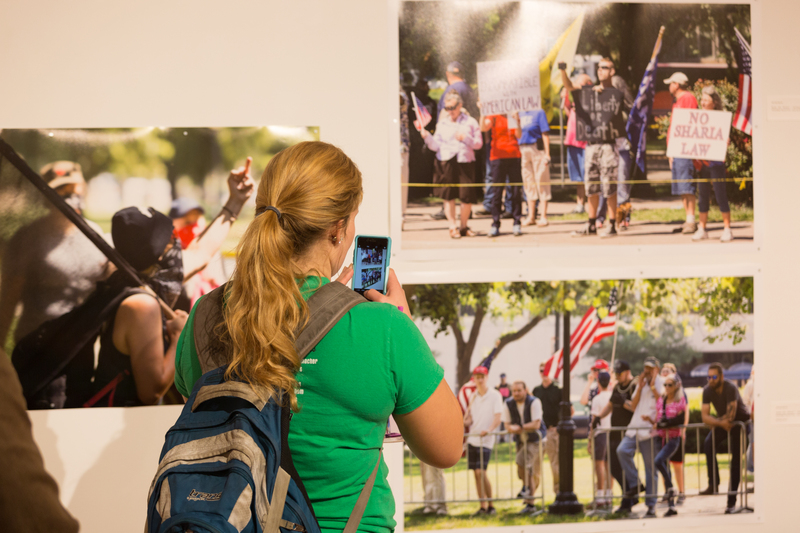 “The Poetry of Protest” our show in the Gallery of Art and Design at the University of Central Missouri of large prints of photographs which were taken at rallies, protests, marches, and demonstrations is now open. 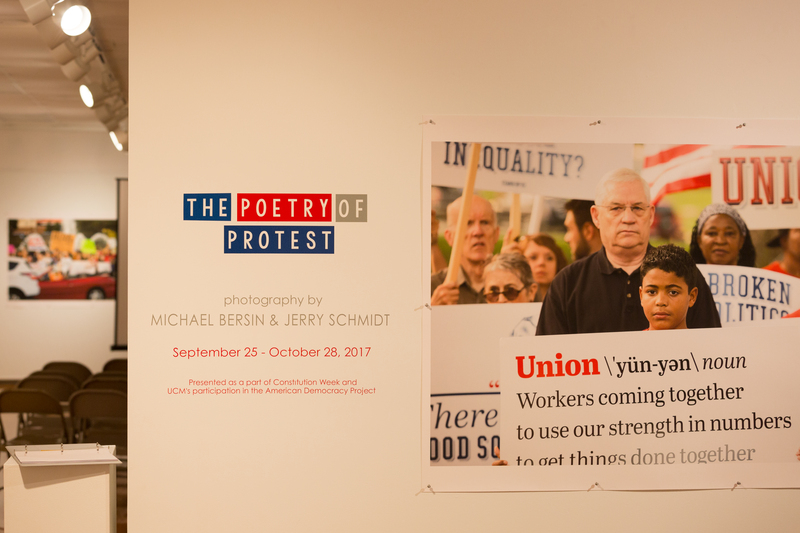 The show runs through October 28th. 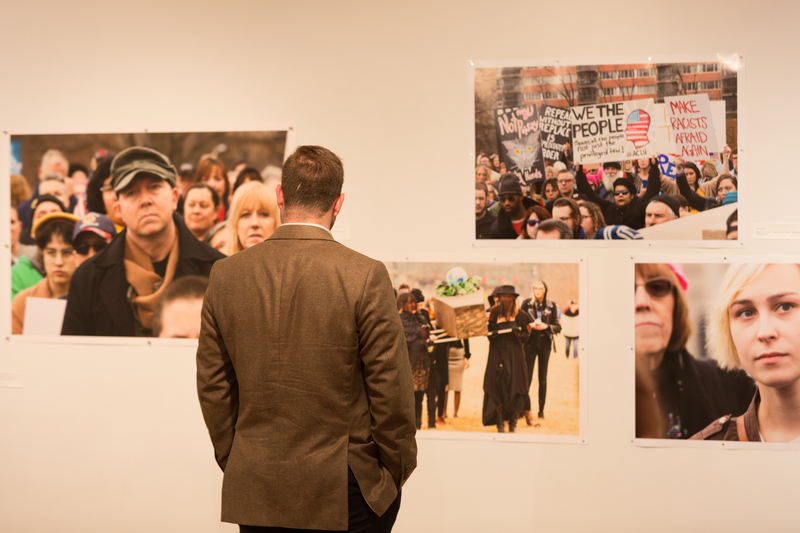 The gallery is open to the public, admission is free.